Along my no-lectures-and-assignments period, I had never missed watching Showdown 2010 on 8TV every Wednesday 9.30 p.m which was hosted by Hafiz Hatim. 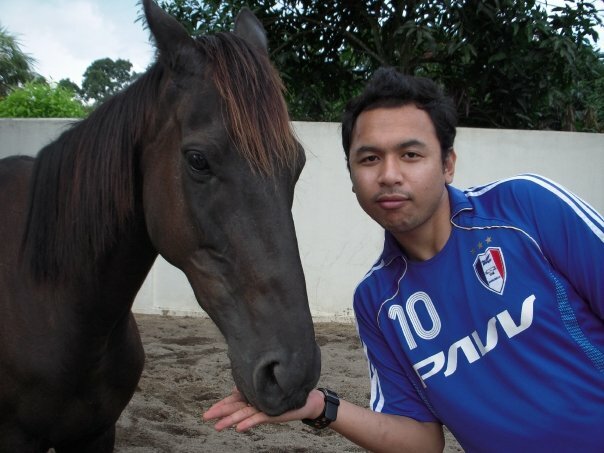 I dont have anything in my mind about this guy except after I read about him in Cleo Magazine, in which he was one of the 50 Most Eligible Bachelors at that time and then I know that he is currently a radio announcer at FlyFm. Actually I really love dancing because to its more than art and movement even though I will never be able to do that(in public for sure), it cant be separated with music and i love music!. That's what I call a FACT. Dancing without music is just like Asam Pedas without Belacan or Curry without Curry Powder. Tasteless! How can it be rite? 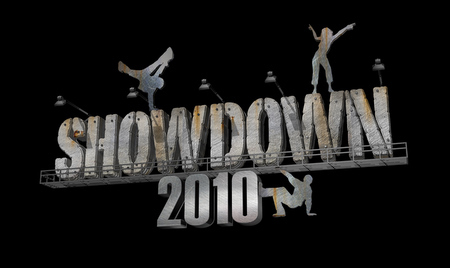 So lets talk about Showdown 2010 which I never missed watching it (in fact twice a week). I got some crews that were impressed me since the first showcase. Floor Fever (thumb up for harmonization in dancing). Last night was the Final Showdown and its was really lovely to missed that show! I got a meeting with the committees, there were no even one 21 inch TV and I dont have anybody to accompany me to be there (those are the most acceptable reason to treat myself). Well, it's no big deal actually because just now I found out that the winner was WaKaKa (I am pretty sure that the Jury-SMSes saved them). I am quite surprised actually because I thought its gonna be Floor Fever or Giller Battle Crew (HMC Phlow was eliminated but to me they are the best). Plus, as what some people said in Facebook that that crew were performing kind of acrobatics and bla bla bla. Well, I have no comment since I wasnt be able to watch it(until now) and guess what, the fans are still keep arguing and criticizing about the result and surprisingly one of the Giller Battle Crew members got injured (my my..I hope its not that serious).